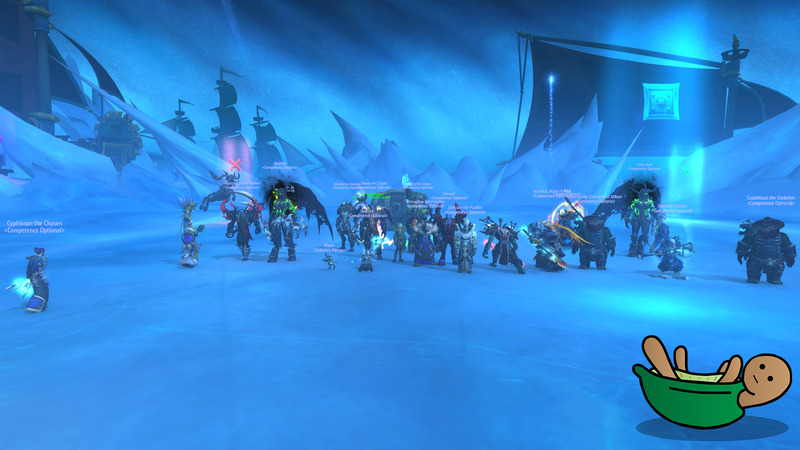 Home - Competence Optional - Enjin - 9/9M - Dazar&#039;alor defended! After a long period of progress, Jaina finally falls! Was a really great night of progress leading up to the kill, so good job everyone! Now farm begins anew on Wednesday, and we start working towards Crucible of Storms in a few weeks! Kill video should be up in the coming days. Meanwhile you can find the kill picture below!